Plex Media Player is now available to everyone, as is the Plex experience which is now on Kodi. For the past year or so, popular media home server software Plex has been working on a new version of the Plex Media Player (PMP) client software for Windows. Now that client software is free for anyone to use, eliminating the need for a premium Plex Pass subscription. 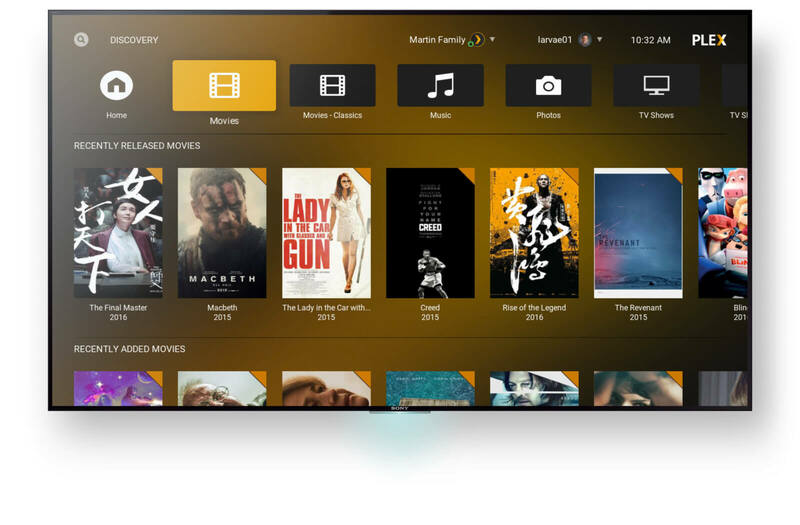 Plex Media Player is just one part of the Plex puzzle for playing content across your devices. The idea is to have the media player software installed on the PC hooked up to your TV, while another PC or NAS device runs the central Plex server software in another room. In addition to now being available for non-paying Plex users, Plex Media Player just added an improved desktop mode so that you’re not stuck using the fullscreen TV interface for those times you’d rather use it as a regular desktop application. The media player returns to its regular TV interface as soon as you go fullscreen. The Plex add-on for Kodi. While the Plex add-on for Kodi packs a number of nice Plex features such as server discovery, user switching, and library organization, it’s not the complete Plex experience. Plex says Plex Companion and channel support aren’t available, as well as some unnamed music features. Currently, the Kodi add-on is a Plex Pass-only preview, but it appears there will be a free version. 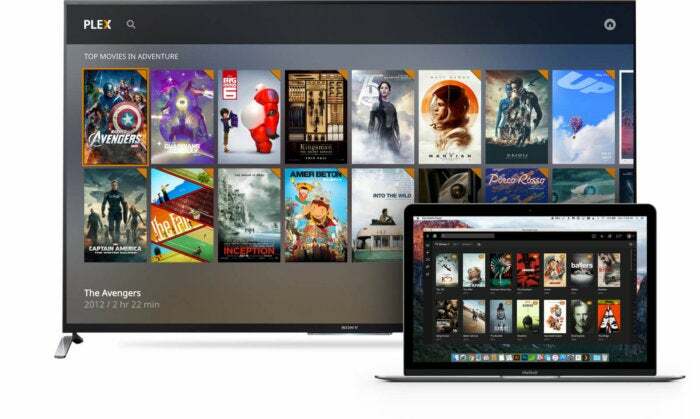 The free version, according to Plex’s site, will lack features such as access to Plex DVR, audio fingerprinting, and multiple users. 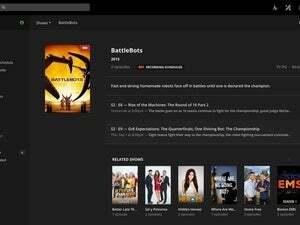 Why this matters: We’re living in a streaming-focused world, but that hasn’t stopped Plex from steadily improving its features for those with large local media libraries. Making Plex Media Player more widely available might even encourage a few more people to give home theater PCs a try.